Hardcover, 9 x 11.75 in. / 352 pgs / 230 color / 115 bw. 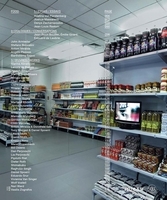 Text by Darsie Alexander, Bartholomew Ryan, Erica Battle, Claudia Calirman, Charlotte Cotton, Dávid Fehér, Ed Halter, Martin Harrison, María José Herrera, Hiroko Ikegami, Godfrey Leung, Luigia Lonardelli, Tomás Pospiszyl. 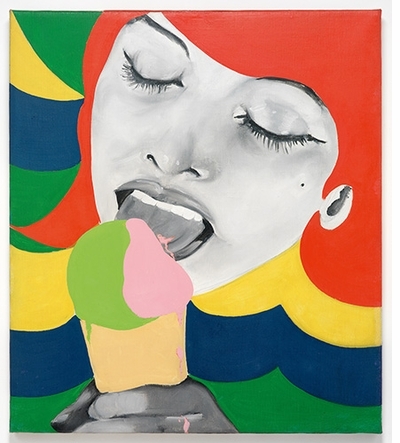 This dynamic new volume is the first major survey to chronicle the emergence and migration of Pop art from an international perspective, focusing on the period from the 1950s through the early 1970s. 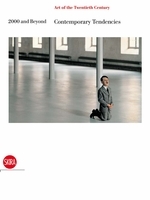 Including original texts from a diverse roster of contributors, this catalogue provides important new scholarship on the period, examining production by artists across the globe who were simultaneously confronting radical cultural and political developments that would lay the foundation for the emergence of an art form embracing figuration, media strategies and mechanical processes with a new spirit of urgency and/or exuberance. International Pop amplifies the scope and tenor of what we understand to be "Pop," exposing the tremendous variety and complexity of this pivotal period and subject matter, and revealing how artists alternatively celebrated, cannibalized, rejected or assimilated some of the presumed qualities of Pop advanced in the US and Britain. Anchored by an expansive 48-page visual chronology, the book features in-depth essays by a range of scholars examining developments in Britain, Japan, Brazil, Argentina, Italy and Hungary as well as Western Europe and the US. 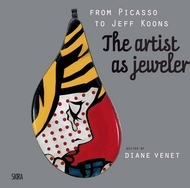 The volume includes some 320 illustrations, including full-color plates of each work in the exhibition, which integrates many classics of Pop art with numerous rarely seen works. 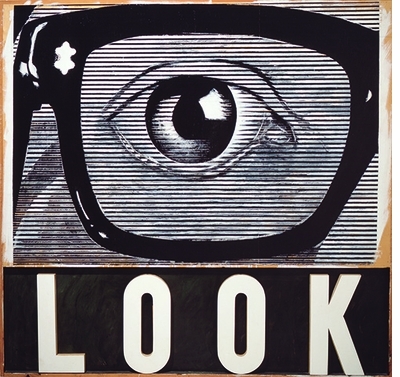 Among the artists included are Evelyne Axel, Peter Blake, Raymundo Colares, Antonio Dias, Rosalyn Drexler, Erró, León Ferrari, Richard Hamilton, David Hockney, Jasper Johns, Tanaami Keiichi, Yves Klein, Jirí Kolár, Yayoi Kusama, Nelson Leirner, Anna Maria Maiolino, Antonio Manuel, Marisol, Marta Minujín, Claes Oldenburg, Wanda Pimentel, Michaelangelo Pistoletto, Sigmar Polke, Gerhard Richter, Mimmo Rotella, Ed Ruscha, Niki de Saint Phalle, Shinjiro Okamoto, Tadanori Yokoo, Wayne Thiebaud, Jean Tinguely, Shinohara Ushio and Andy Warhol. 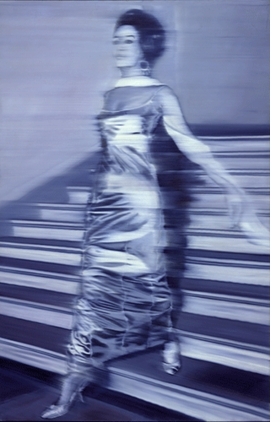 "Woman Descending the Staircase (Frau die Treppe herabgehend)" (1965), by Gerhard Richter, is reproduced from International Pop. 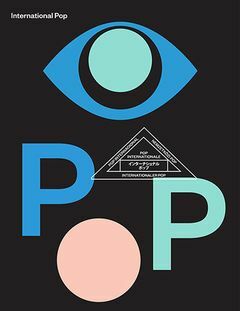 A mix of illustrations, visual chronologies, and original essays from leading scholars provides insight on how to understand and appreciate "Pop" as we know it. 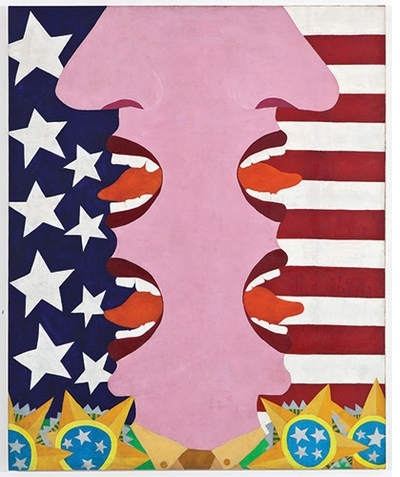 Required viewing for anyone interested in Pop art and culture, or who remembers the 1960s, from the Vietnam war and the Moon landing to Sgt. Pepper’s, and hopes to understand how complex, layered, and global Pop was. “International Pop"... crystallizes precisely what is at stake in the organization of international or global exhibitions. For every classic, textbook item - a Jasper Johns flag painting, a Warhol Brillo box - there are dozens you've never laid eyes on. Collectively, they distill an era's distinctive mix of earned paranoia and skeptical utopianism. Not only will International Pop remain a scholarly reference for future exhibitions and research, but the range of page colors and textures, to the variety of layouts and organizational methods used throughout the catalogue, succeed in capturing the feel of Pop in every spread, succinctly bringing together a large number of artists, artworks, and several countries to tell a multi-faceted and open-ended narrative of Pop Art across the world. 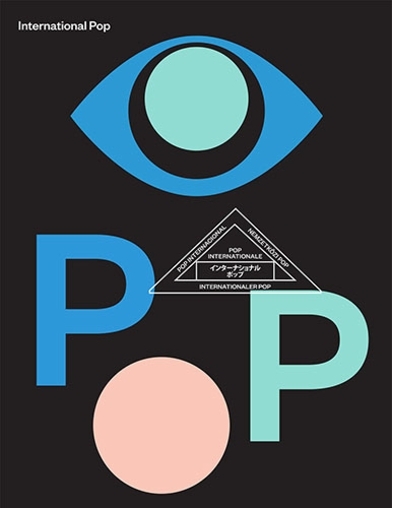 Wednesday, October 14 at 7PM, ARTBOOK and Swiss Institute invite you to the New York book launch for International Pop, published by the Walker Art Center. Exhibition curators Darsie Alexander and Bartholomew Ryan will appear in conversation with Godfre Leung, author of the book's extensive visual chronology, speaking on the making of this monumental historical survey (now on view at the Dallas Museum of Art) and the remarkable book which accompanies it. Book signing to follow. 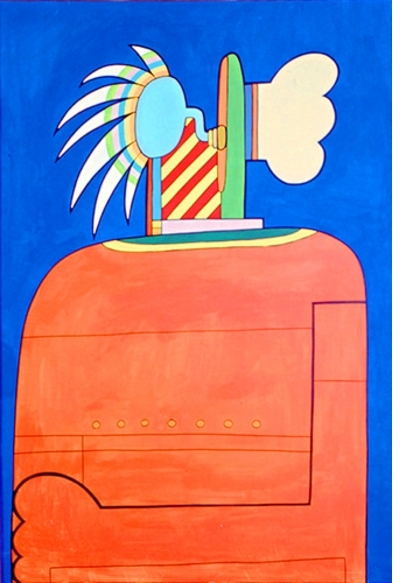 Randy Kennedy writes, “For art lovers, and certainly for the collectors now paying tens of millions of dollars per painting at auction, Pop art and its trademark images — Marilyns, Ben-Day dots, Coca-Cola bottles, lipsticked lips — have become 20th century classicism, as canonical as Cubism and as appealing as candy." 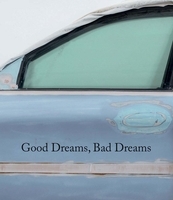 We here at ARTBOOK | D.A.P. 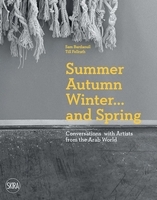 see dozens of new books every day, many of which are published by the world's foremost museums to accompany truly groundbreaking exhibitions. 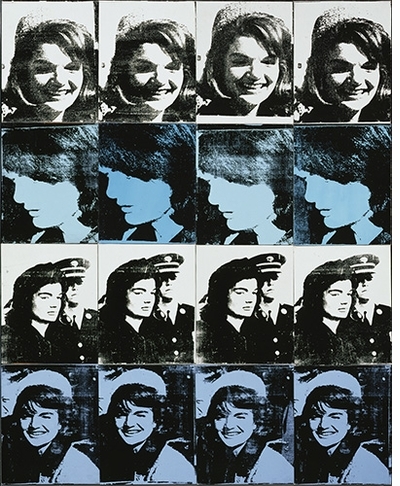 And yet, when The Walker Art Center's International Pop arrived, office life came to a halt. Without a doubt, it is one of the most beautifully produced, ingeniously designed and downright richest exhibition catalogues we've ever encountered. It's also tremendous fun. Our own Madeline Weisburg sat down with Walker Art Center senior designer Andrea Hyde to find out how this astonishing object came to be. FORMAT: Hbk, 9 x 11.75 in. / 352 pgs / 230 color / 115 b&w.